Enjoy countless games, meals, and endless fun! Nevada-style fun with 200 slot machines and hometown-style service throughout. Check out our famous Restaurant, The Star Broiler, serving all your favorites all day, everyday. Winners Inn Casino places you next to Winnemucca Convention and Visitor's Center and within a 15-minute walk of Humboldt Museum. This 120-room, 3-star hotel welcomes guests with our world class restaurant, casino, and free in-room WiFi. In central Winnemucca, the hotel is also close to Vesco City Park and Winnemucca Golf Course. WHY SIT ALONE AT HOME WHEN YOU CAN BE AT WINNERS? 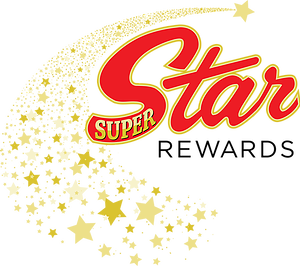 Play and earn Star Points for special offers, discounts and much more! See the Star Rewards Desk for more details.